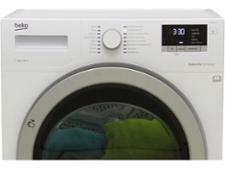 Beko Pro DHX83420W tumble dryer review - Which? 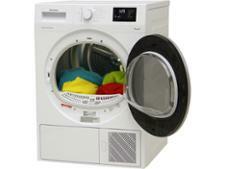 Beko now offers several heat pump tumble dryers, including the Beko DHX83420W. 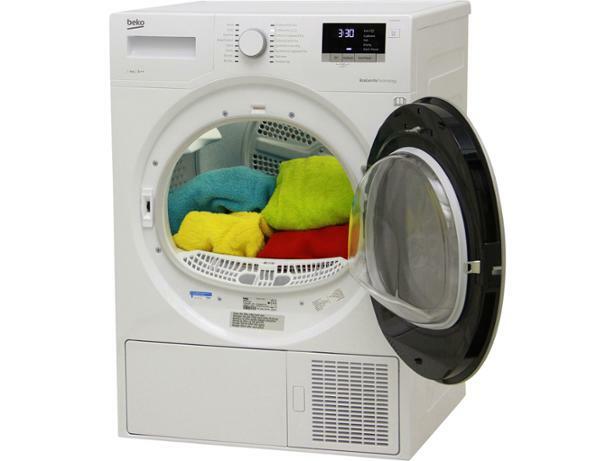 Heat pump dryers offer a more economical way to dry your clothes in winter, but they're often painfully slow compared with other kinds of tumble dryer. 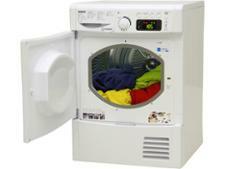 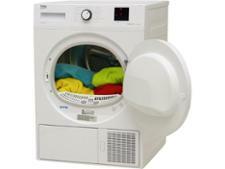 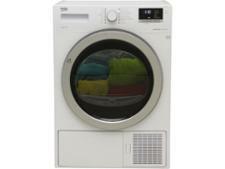 See how quickly, easily and well this machine dries clothes by reading our full expert review.